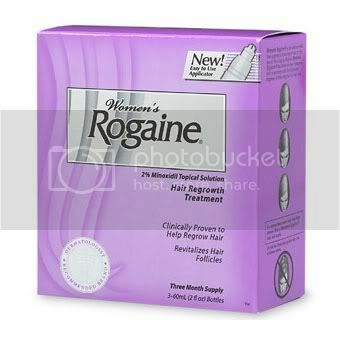 Rogaine For Women, 2% Minoxidil, is meant for genral thinning and hair loss on the scalp. Rogaine slows or stops hair loss within 3 to 6 months of use. 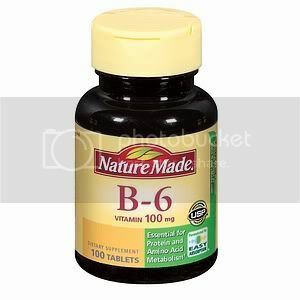 In addition, it has been shown scientifically to help regrow some scalp hair loss and thinning. 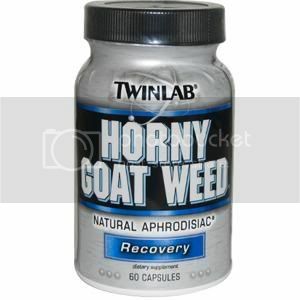 Use twice daily as directed to areas of hair loss. Rogaine will not work for everyone. In the morning, make sure scalp is dry (your hair can be damp). Part your hair in the area of hair thinning/hair loss. Fill the applicator to the “1 mL” line. Place the tip of the dropper directly onto your scalp in in the hair loss area. If you use your fingers, wash your hands with soap and water. Let ROGAINE dry completely before using any hairstyling product. In the evening, follow the steps above to be sure you apply Women’s ROGAINE correctly. Make sure that you apply it early enough before going to bed to allow it to dry. Inactive Ingredients: Alcohol (60% v/v), Propylene Glycol (20% v/v) and Purified Water.